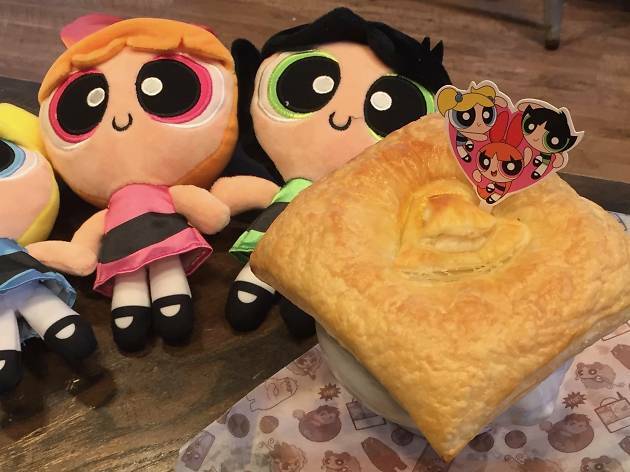 And once again the day is saved, thanks to the Powerpuff Girls... and deliciously cute Cartoon Network themed dishes! 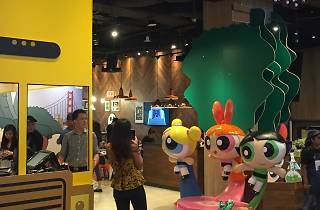 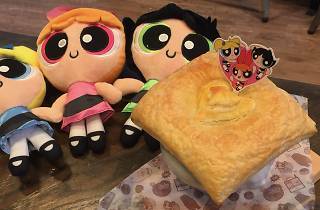 The Soup Spoon Union x Cartoon Network Cafe at Punggol Waterway Point serves up adorable meals like the Ben 10 Baked Fries & Meatballs ($8.90) and Powerpuff Potpie ($10.90). 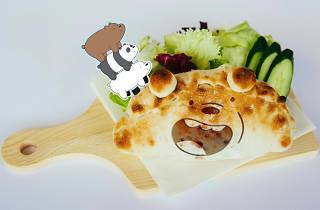 Split your jaw with the humongous Grizzly Beef Burger ($18.80) packed with onion rings, a sunny side egg, mushrooms and cheese. 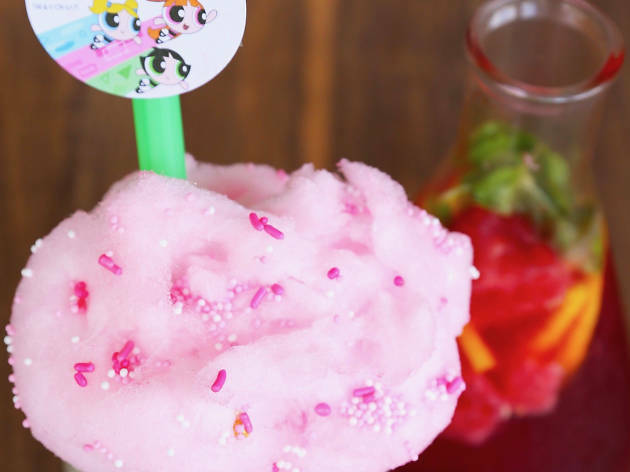 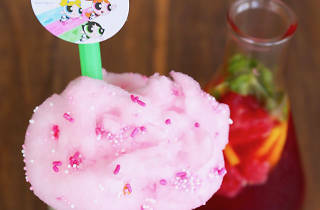 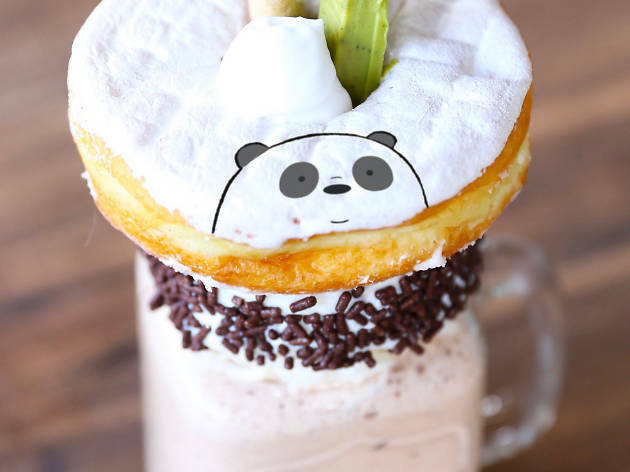 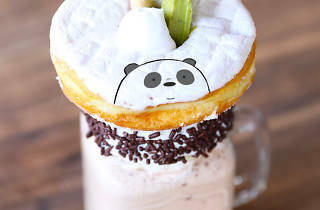 Order the insta-worthy Blossom Strawberry Soda ($10.90) served in a lab flask or the Panda chocolate milkshake ($14.90) adorned with a doughnut for you to feast on. 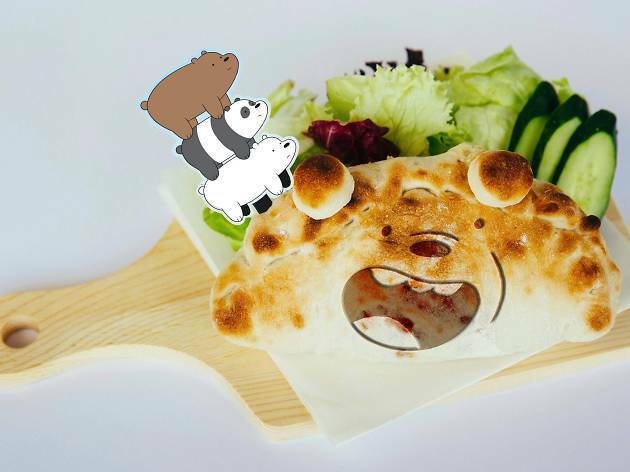 The Soup Spoon Union x Cartoon Network Cafe will be opened until November 2018. 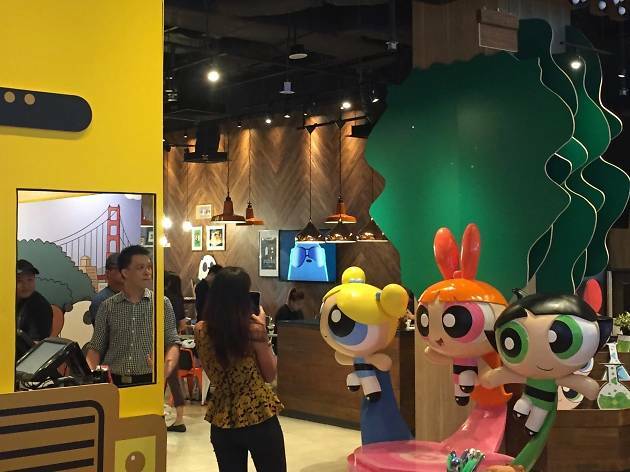 Please visit their Facebook page for information.